Last Friday (3rd August) Rezz dropped her eagerly anticipated sophomore album, Certain Kind of Magic’. The DJ Mag North America August cover star has been going from strength to strength since the release of her 2017 debut ‘Mass Manipulation’ and recent singles ‘Flying Octopus’ and ‘H E X’ indicated that this new outing from Canadian DJ/producer was going to be her best work to date. 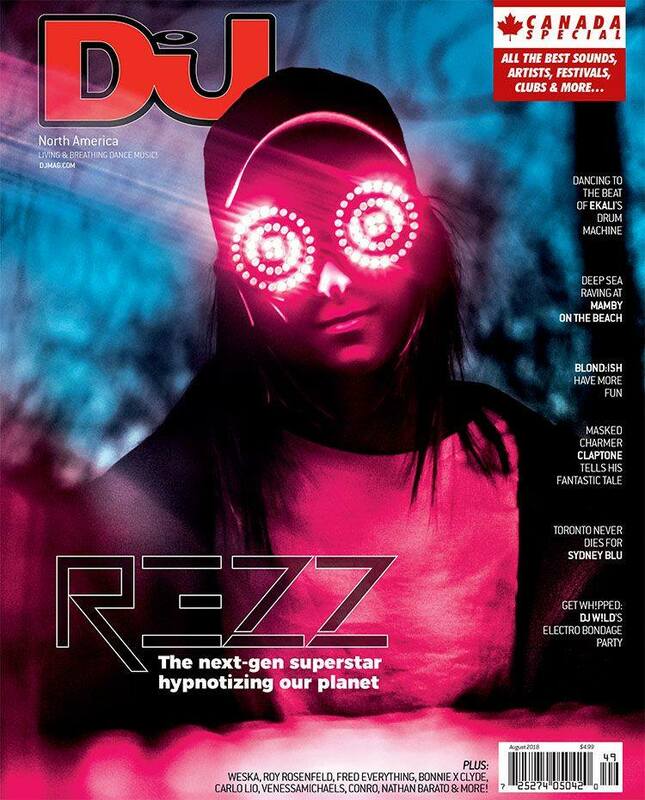 The eight track album finds the DJ Mag Best of North America 2018 Breakthrough DJ – real name Isabelle Rezazadeh – honing in on a dark, industrial side of big room dubstep/EDM, crafting an distinct aesthetic and mood in the process. Featuring collaborations with the likes of 1788-L, Kotek, Deathpact, 13, and Fytch, Rezz tweeted on release day that ‘Certain Kind of Magic’ is “meant to make u feel like you’re at a carnival in hell”. Mission accomplished.